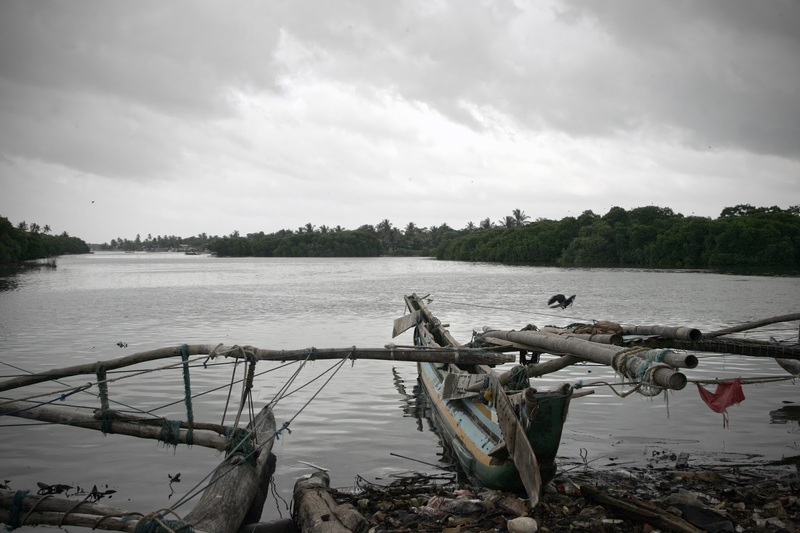 The Port City Project has arrived at the decision to spend out Rs 50 million in developing the Negombo lagoon which is considered to be the centre of Sri Lankan fisheries. A progress evaluation meeting with regard to the livelihood development of fishermen was held on 23rd October at the Fisheries Ministry with the participation of Port City project officers and government officials from the Fisheries Department. It was brought in to attention that the Negombo lagoon has fallen victim to a huge environmental pollution. Persons engaged in manufacturing dried fish in the vicinity dispose tons of salt to the lagoon which are used for curing fish. This has resulted in imbalance in the ingredients of lagoon water exerting negative effects to the growth of aquatic species and plants. Further, fish waste is disposed to the lagoon in massive scales and there are nearly 11 drains discharging wastewater to the lagoon. In addition, a large number of condemned boats are visible around the lagoon. Thus the officials stated that due to such reasons, the natural environment of the lagoon has been polluted adversely. This condition has also become a hindrance to the development of fishermen livelihoods. In view of these matters, the Port City project has taken measures to implement a lagoon cleaning project in Negombo at a cost of 50 million. Previously, the project had also allocated 500 million for the execution of livelihood development projects targeting the fishermen community.